The RealReal is leading the way in authenticated luxury consignment, online and in real life at our brick and mortar locations. Founded in 2011, were growing fast and fundamentally changing the way people buy and sell luxury a multi-billion dollar industry. With a team of in-house experts who inspect every item we sell, our commitment to authenticity sets us apart and creates a foundation of trust with shoppers and consignors. Our mission to extend the lifecycle of luxury items is leading innovation in sustainable fashion. Were proud to promote the circular economy and to be the first luxury member of the Ellen MacArthur Foundations prestigious CE100 USA. Employees at The RealReal are dedicated, collaborative and innovative, and were looking for exceptional talent to join our team. Build your career with us and enjoy 401K matching, health, dental and vision insurance, commuter flex spending, healthcare flex spending, generous PTO, a mothers room, flexible work hours and Friday bagels! •Authenticate and determine acceptance per provided condition and brand guidelines. •Diagnose and perform timing adjustments, minor repairs and battery replacement on a large variety of mechanical and quartz watches and clocks. 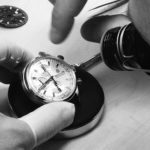 •Inspect and affirm working status of high complication timepieces. •Utilize all available resources to decrease rejection rate for non-working watches. •Clean cases, bracelets, dials, hands, and crystals. •Assess and confirm condition of movement and relevant case / movement numbers. •Check condition of bracelets and add all available additional links. •Pressure test all applicable watches. •Maintain workshop tools, equipment, and supplies. •Provide expert guidance and support to Fine Jewelry and Watch team. •Work with management, fellow watchmakers and FJW to update and maintain acceptance guidelines and brand(s) awareness. 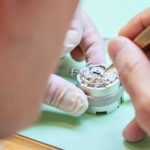 •Inspect and evaluate watch returns. •Inspect and evaluate outbound high dollar watch sale pieces to insure customer satisfaction. •Processes and make ready for sale a minimum of 30 40 watches a day. •Effective communicator (both verbal and written). •Comfortable teaching and providing constructive feedback in a positive manner. •Thrives in a collaborative environment but is also comfortable being delegated specific tasks and projects. •Demonstrates the skill and willingness to take initiative and to pro-actively anticipate. •organizational needs including the ability to meet external and internal deadlines as required. •Degree from accredited school of watchmaking or 2-5 equivalent years of experience. 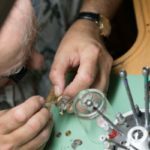 fixing quartz and mechanical watches. 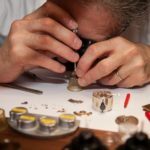 •2-5 years experience working in watch authenticity and pricing evaluation. •Sales or research related experience a plus. My name is Victor Kartounian. I’m the owner and operator of Manhattan Beach Watch Repair. 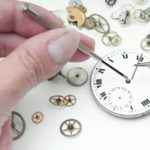 My watch repair boutique specializes in the service and repair of vintage timepieces. Rolexes and Pateks are our main speciality. 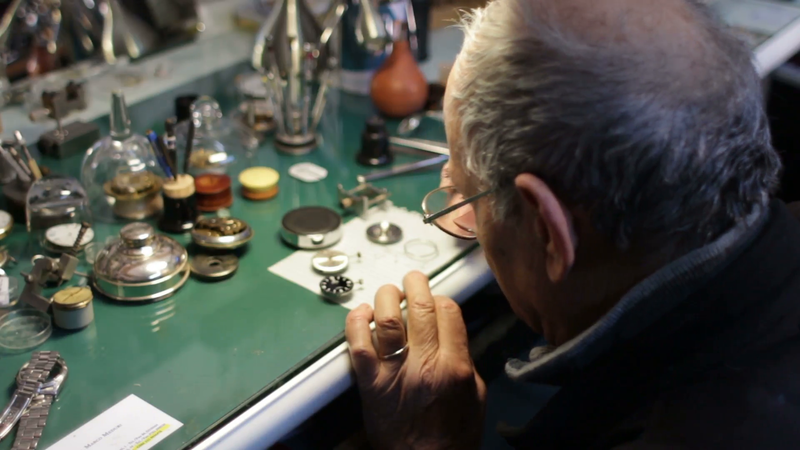 We are a full functioning watch repair facility located in downtown Manhattan Beach, Ca. 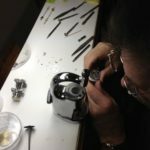 I have three certified watchmakers on call, and one master watchmaker who handles vintage pocket watches. 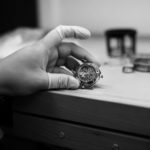 I myself have been in the watch industry for 35, and i am a third generation watch technician. Manhattan Beach Watch Repair is the third watch repair shop i have opened and managed, and since buying this location two years ago, this is my flagship store. I am interested in contracting repair work and authentication services for your company. Please let me know if i can be of service for your watch needs.